California Photography - California pictures, California beaches images, and California landscape photos of Los Angeles, San Diego, Orange County, Huntington Beach, Laguna Beach, Newport Beach, and Santa Monica. 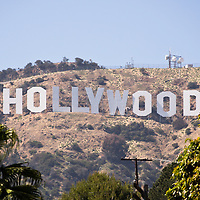 Beautiful high resolution California images are for sale to buy as stock photos, canvas prints, posters, art prints, metal wall art, and Giclee prints. 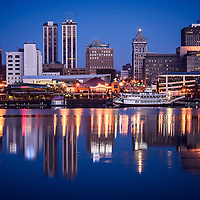 Illinois Photography - Chicago Illinois pictures, Peoria Illinois photos, Springfield Illinois pictures, and Frankfort Illinois images. High resolution images are for sale to buy as stock photos, canvas prints, posters, fine art prints, metal wall art, and Giclee prints. 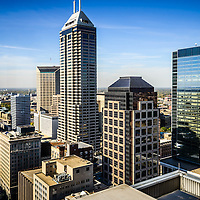 Indiana Photography - Indiana pictures, Indianapolis photos, Crown Point images, Hobart pictures, Crown Point Courthouse photos, Deep River County Park fotos, Woods Grist Mill photos, and Sugar Shack pictures. Beautiful high resolution Indiana images are for sale to buy as stock photos, canvas prints, posters, fine art prints, metal wall art, and Giclee prints. 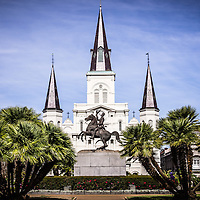 Louisiana Photography - New Orleans pictures, St. Louis Cathedral photos, and downtown New Orleans images. Beautiful high resolution Louisiana images are for sale to buy as stock photos, canvas prints, posters, fine art prints, metal wall art, and Giclee prints. 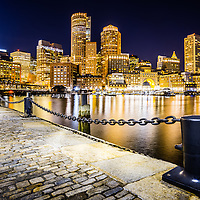 Massachusetts Photography - Beautiful high resolution Boston Massachusetts pictures are for sale to buy as stock photos, canvas prints, posters, fine art prints, metal wall art, and Giclee prints. 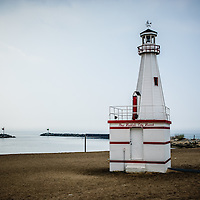 Michigan Photography - Michigan pictures, New Buffalo photos, St Joseph Lighthouse images, New Buffalo Lighthouse pictures, and New Buffalo Beach fotos. Beautiful Michigan high resolution images are for sale to buy as stock photos, canvas prints, posters, fine art prints, metal wall art, and Giclee prints. 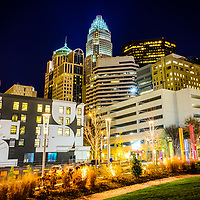 North Carolina Photography - Beautiful high resolution Charlotte North Carolina pictures are for sale to buy as stock photos, canvas prints, posters, fine art prints, metal wall art, and Giclee prints. 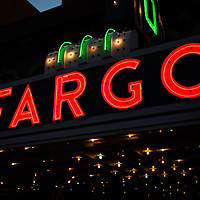 North Dakota Photos - North Dakota photography, Fargo photos, Fargo Theater pictures, downtown Fargo photos, and Fargo buildings images. Beautiful high resolution North Dakota images are for sale to buy as stock photos, canvas prints, posters, fine art prints, metal wall art, and Giclee prints. 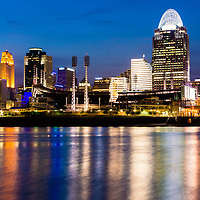 Ohio Photography - Ohio pictures, Ohio photos, Cincinnati skyline photos, Cincinnati at night pictures, Tyler Davidson Fountain images, Great American Ballpark photos, Paul Brown Stadium pictures, and Great American Insurance Group Tower photos. Beautiful high resolution Ohio images are for sale to buy as stock photo digital downloads, canvas prints, posters, fine art prints, metal wall art, and Giclee prints. 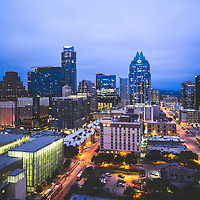 Texas Photography - Texas pictures, Texas photos, and Austin skyline photos. Beautiful high resolution Texas images are for sale to buy as stock photo digital downloads, canvas prints, posters, fine art prints, metal wall art, and Giclee prints. 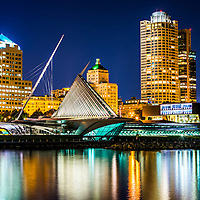 Wisconsin Photography - Wisconsin pictures, Wisconsin photos, and Milwaukee Wisconsin skyline photos. Beautiful high resolution Wisconsin images are for sale to buy as stock photo digital downloads, canvas prints, posters, fine art prints, metal wall art, and Giclee prints.